Thanks for sharing Jon, would love to tour the inside some day. Yes, very interesting. Especially the striped awnings. 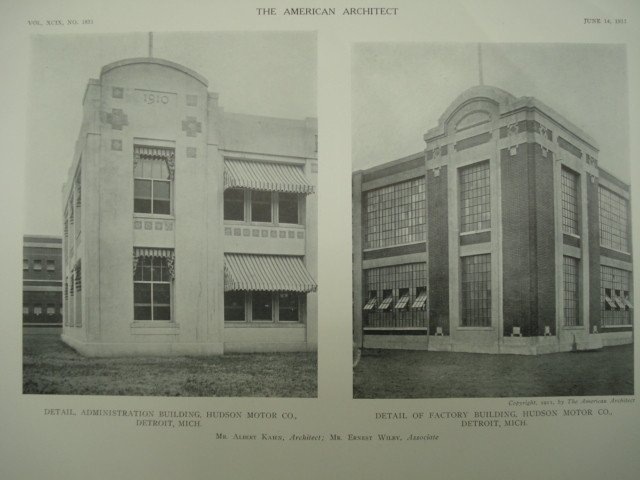 When the Jefferson St. plant administration building was built, it originally had pinstriped awnings just like these. I wonder if they re-purposed them with the new location? 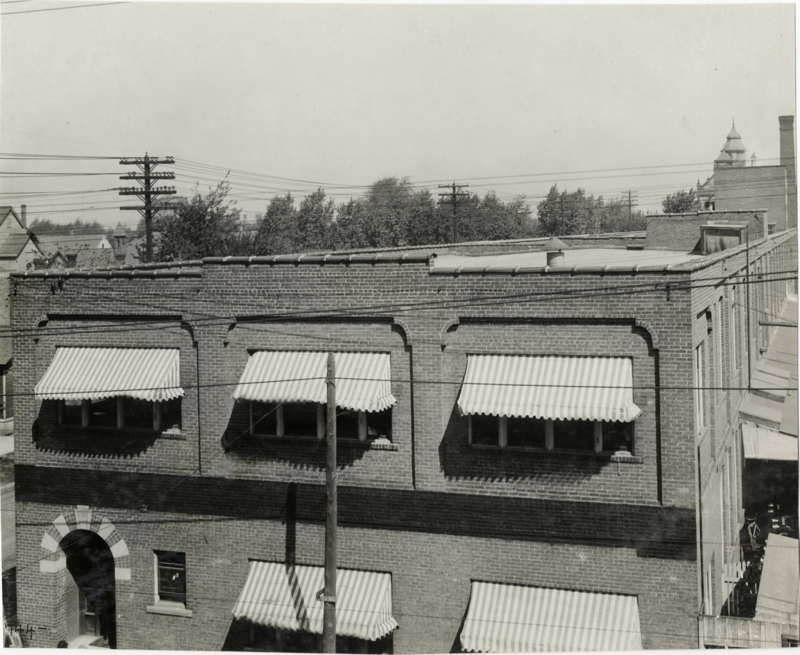 The left hand side of this building as we are looking at it in the picture, was an industrial side, so it appears these 5 awnings was all there was. Even if they didn't re-purpose them, the new building used the same style. Thank you for posting, Jon. Here's one picture. The administration building is the one on the left. Note the awnings.